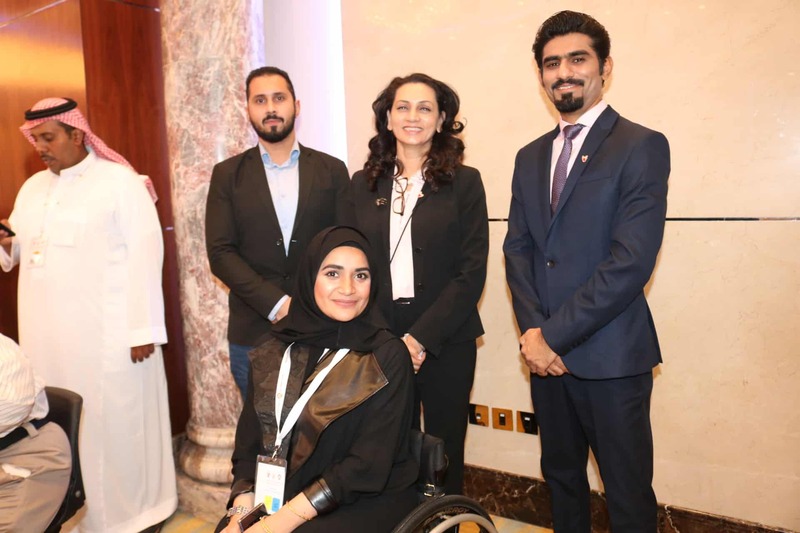 His Highness Shaikh Khalid bin Hamad Al Khalifa, Deputy President of the Supreme Council for Youth and Sports and Honorary President of Bahrain Sports Federation for Disabilities deputized H.E Jameel bin Mohammed Humaidan, Minister of Labor and Social Development, to open the 19th Scientific Forum for People with Disabilities, organized from April 9th to April 11th at the Diplomat Radisson Blu Hotel, Residence and Spa. 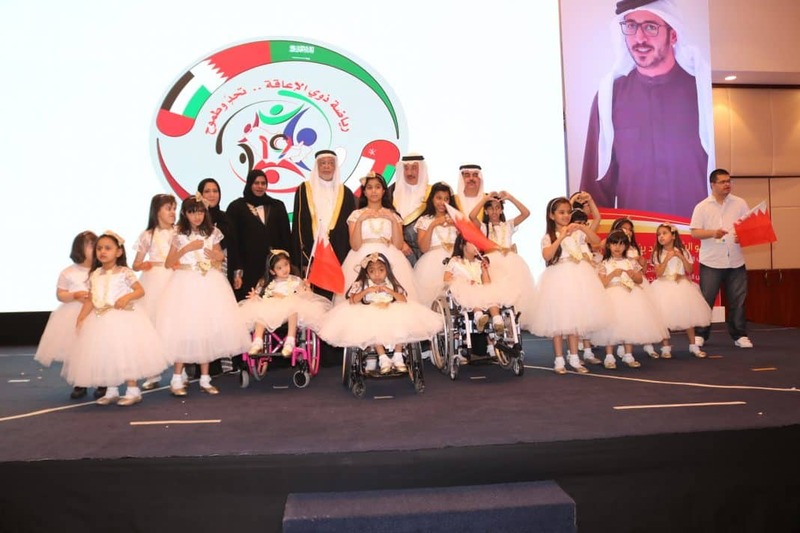 The opening ceremony was attended by H.E Shaikh Duaij bin Khalifa Al Khalifa, Honorary President of the Gulf Disability Society and President of National Institute for the Disabled, as well as a number of community figures and institutions; concerned local and Gulf associations and individuals; people with disabilities and their families; individuals working in the field of the education and rehabilitation of people with disabilities; community service activists; academics and specialists in the field of psychology and educators of people with disabilities. 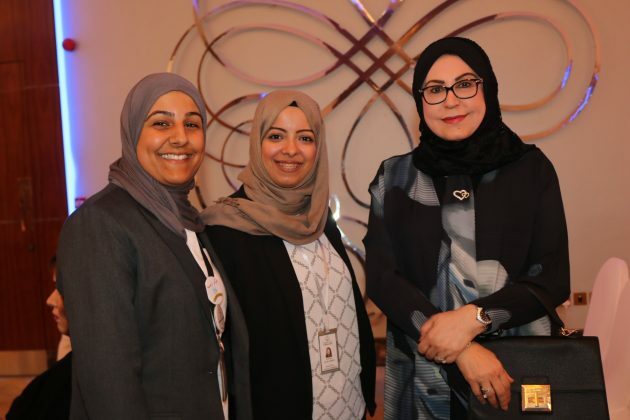 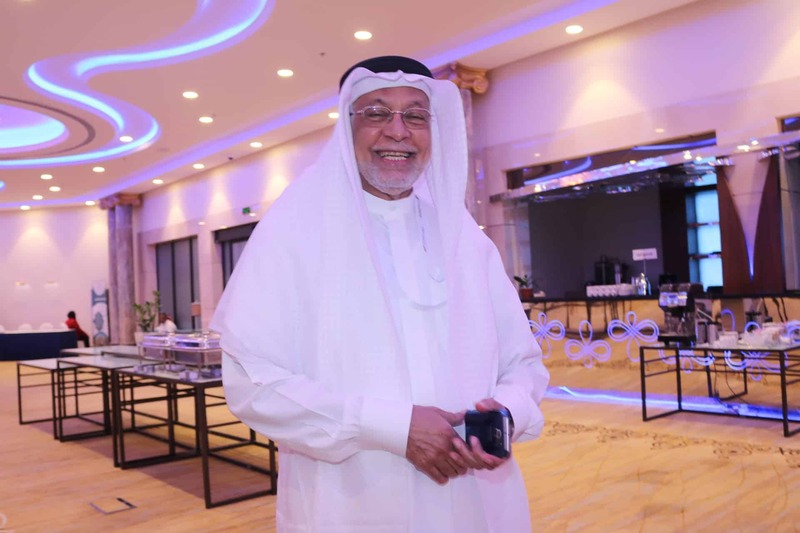 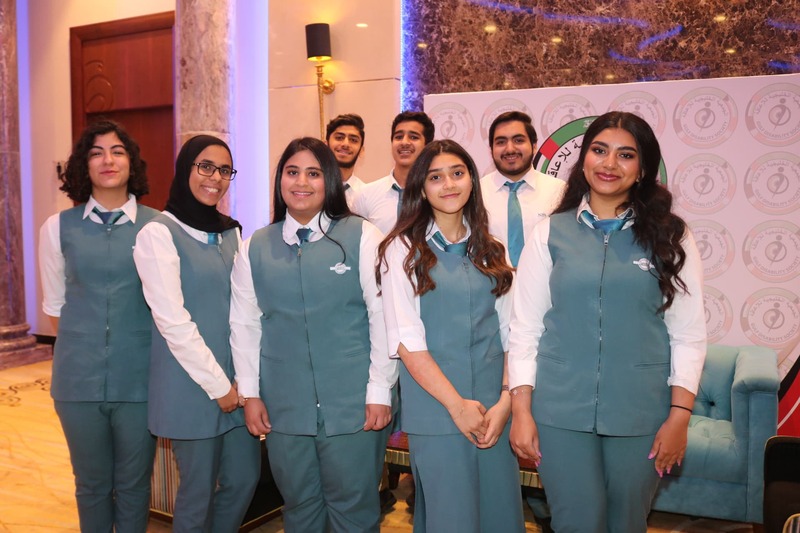 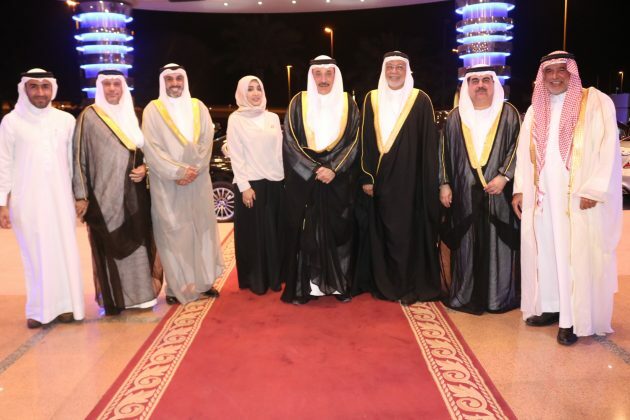 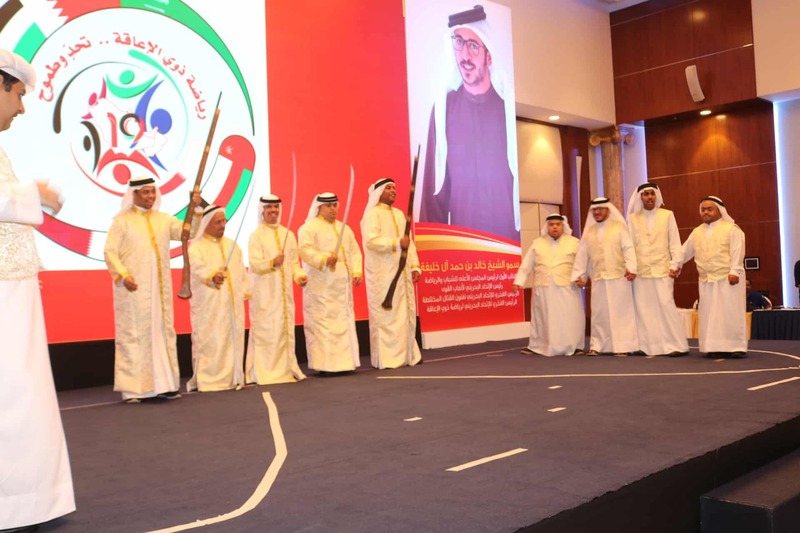 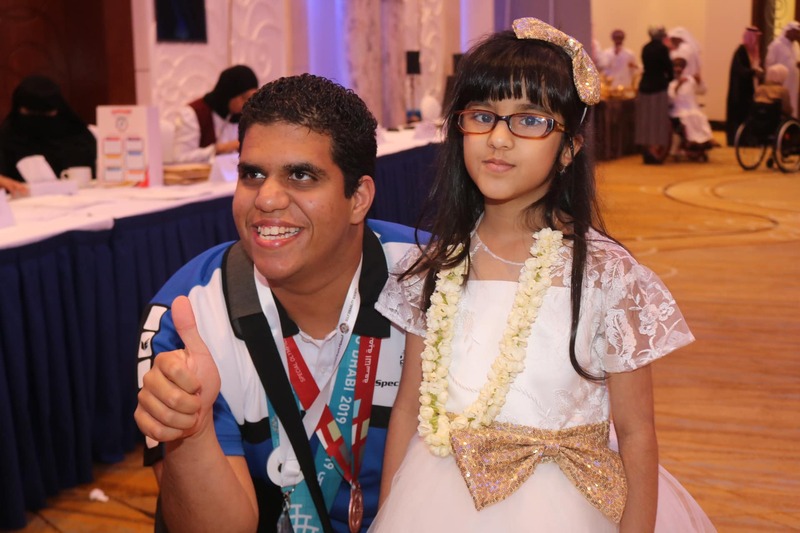 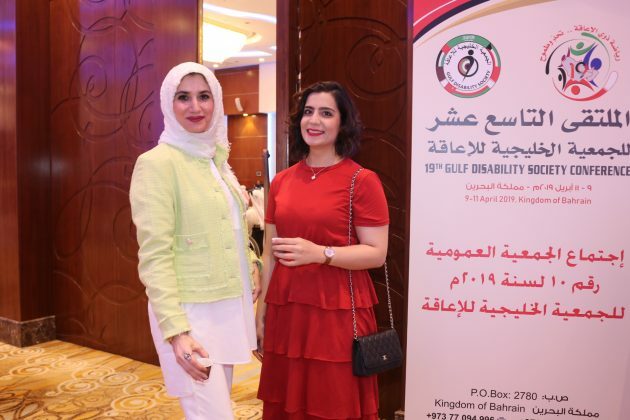 “The Kingdom of Bahrain is a role model in the field of supporting and caring for people with disabilities through the leading strides it took to provide decent living of this category and its efforts dedicated to their integration with the community as active role-players in the development of the homeland. 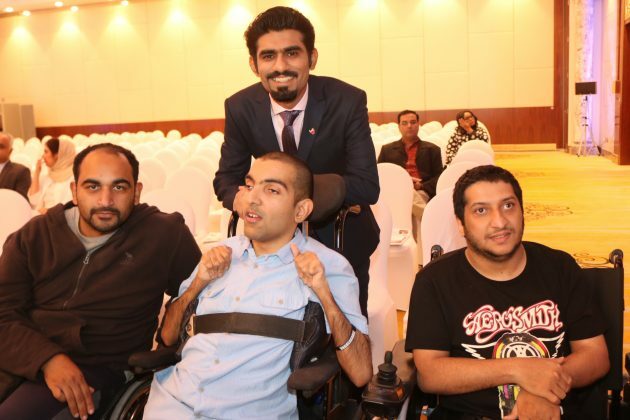 HH Shaikh Khalid highlighted the selected slogan of the forum, focusing on the important role of encouraging the disabled to take part in sports activities, which have positive impacts on their lives and at the same time serve the efforts dedicated to discovering and supporting talented individuals of this category in different sports. 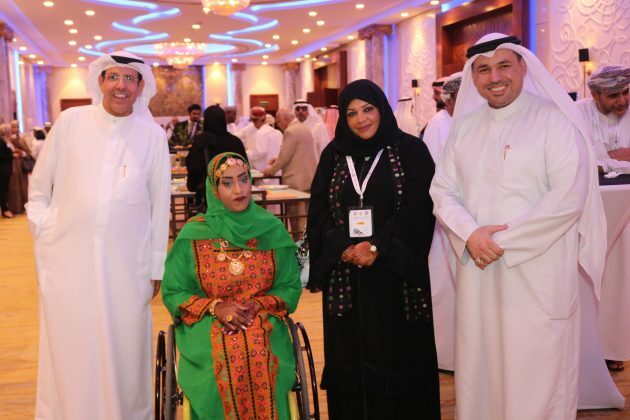 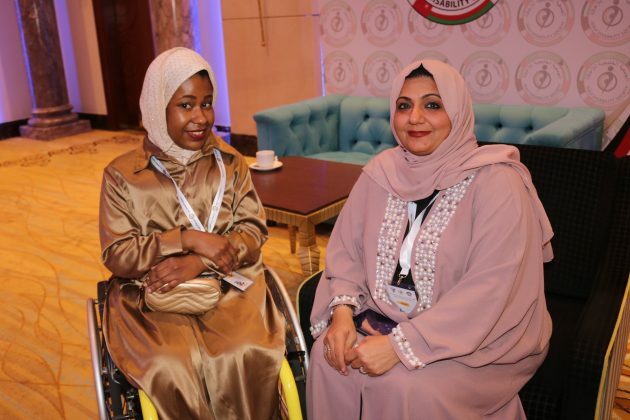 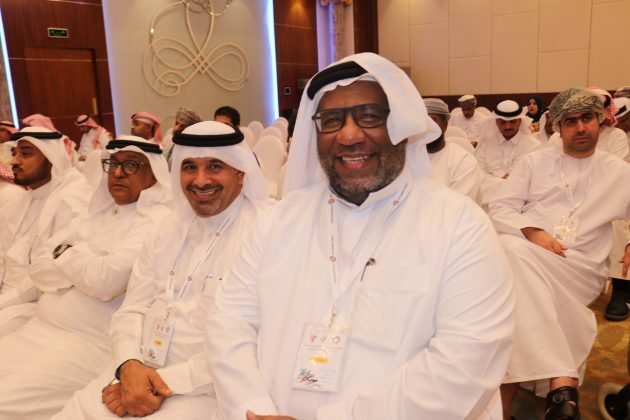 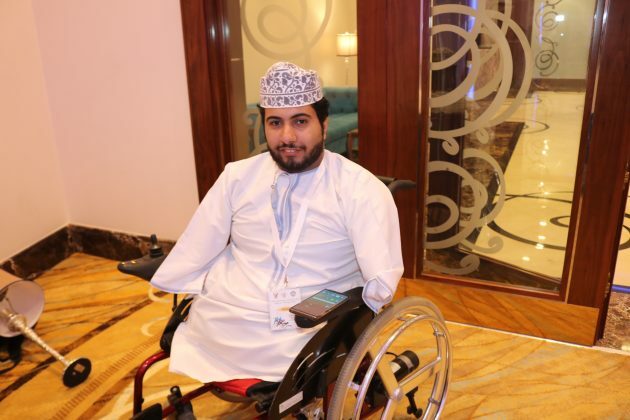 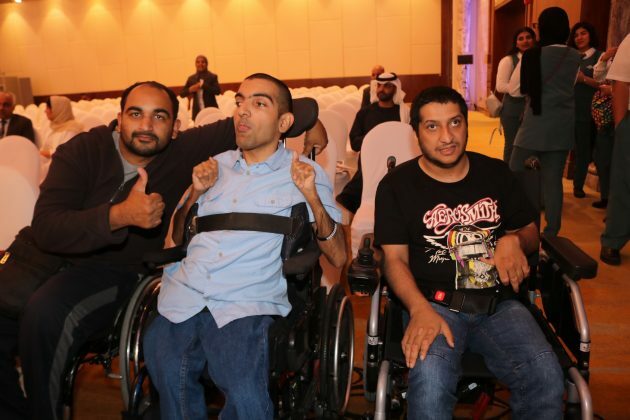 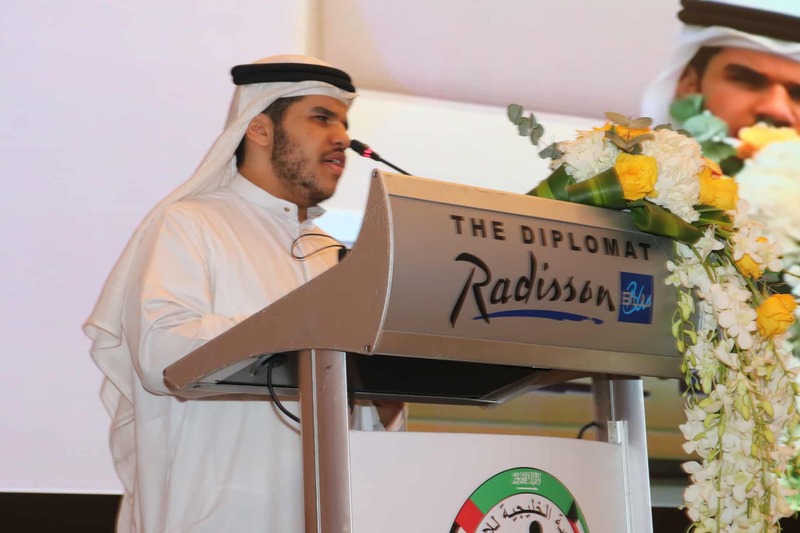 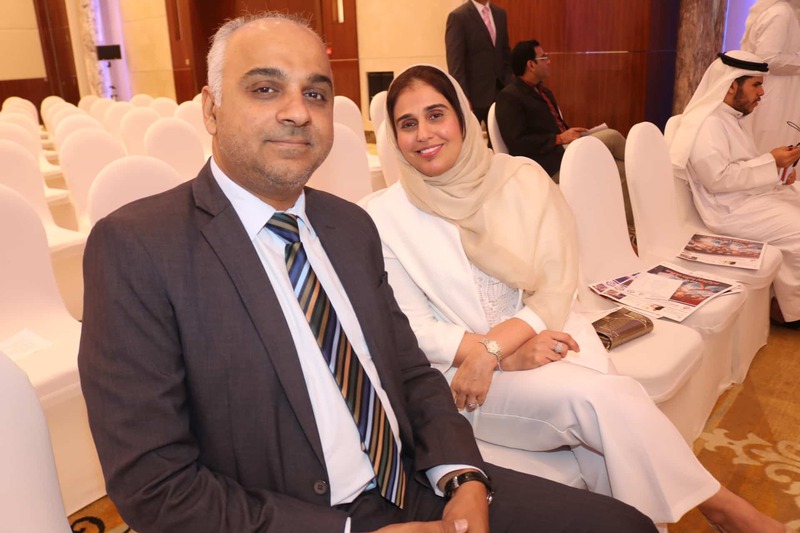 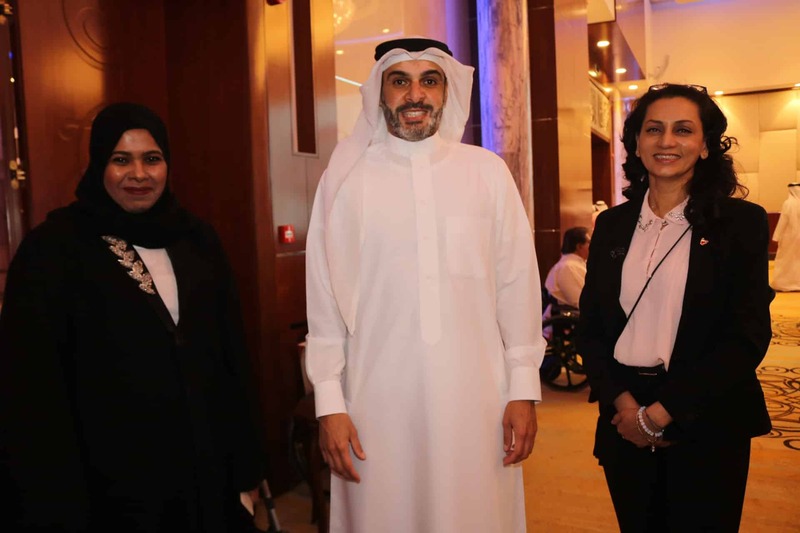 The forum shed light on the success stories of the disabled in the GCC and Arab States in the field of sports and discussed the laws and legislations to support them to achieve equality for them in all fields.